Welcome home! Curb appeal awaits you here! Greeted by a partial brick exterior you will then be led into this home that has a grand foyer with hardwood flooring and an elegant staircase. Oversized gormet newer kitchen that is one year is complete with granite counter tops as well as stainless steel appliances and recessed lighting.Large pantry, central island and a beautiful breakfast area. 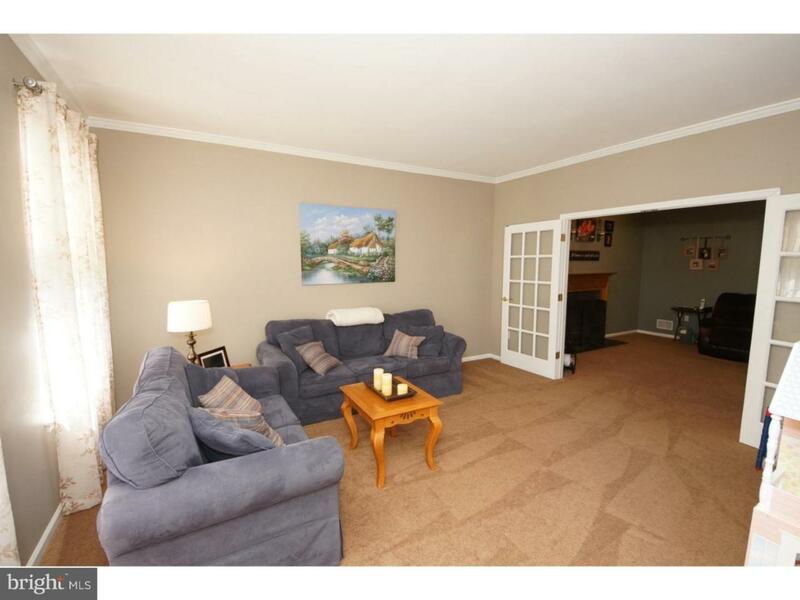 Cozy fmly room has a wood burning fireplace that is great on those winter evenings. 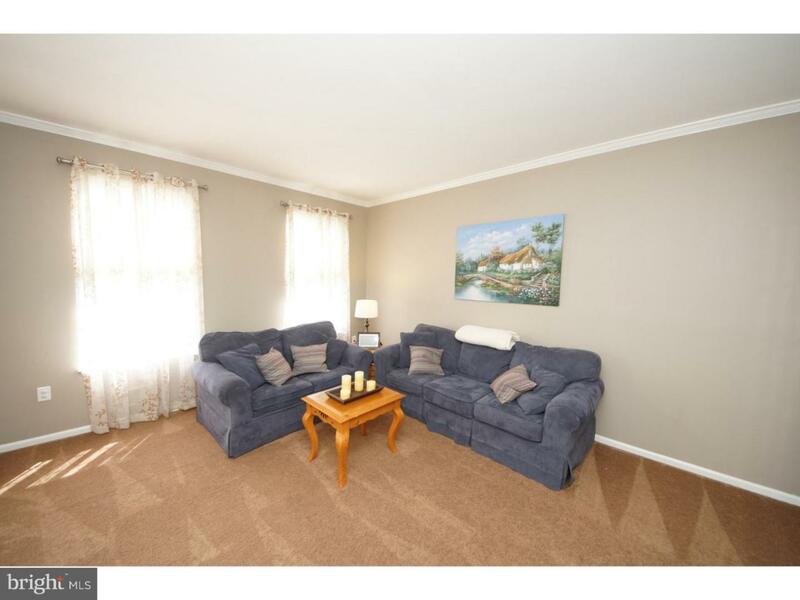 Relax in the formal living room with french doors and entertain fmly and friends in the formal dining room. Additional 5th bedroom on the main level can be used as an office as well. 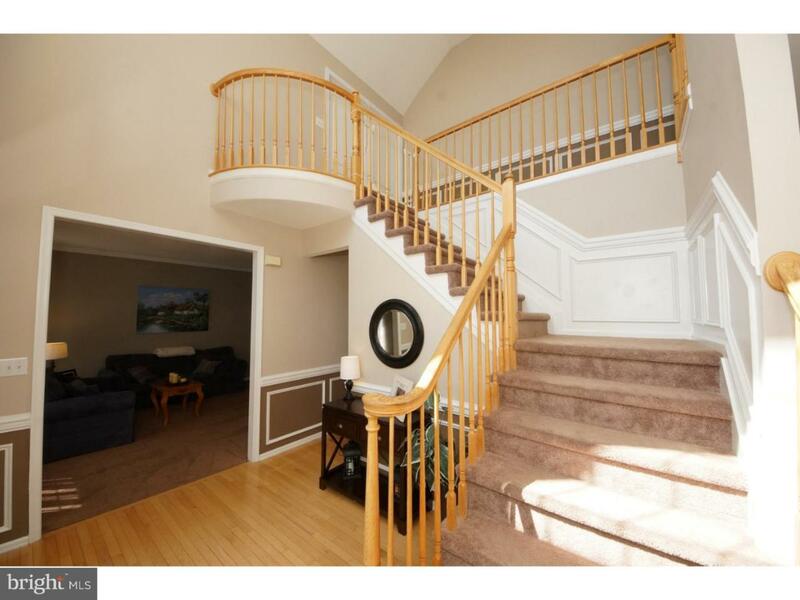 Upper level offers four spacious bedrooms all have ceiling fans. Master bedroom has a large walk in closet and a large master bathroom. Full basement is great for additional storage. As you go onto your deck you will overlook the beautiful in ground pool. Pool is 9 years and has a new pump as well. Full fenced in yard. Swing set in the yard is an added plus for your fmly. 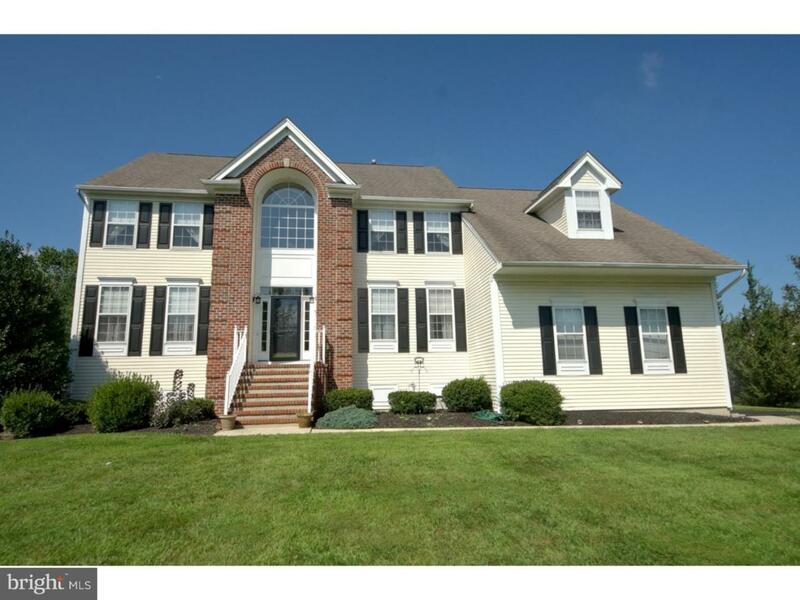 Close to major roads, turnpike, and shopping.